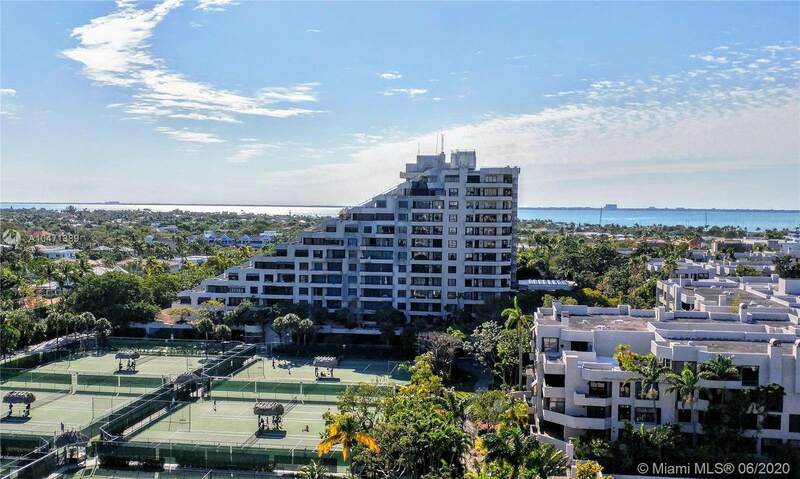 Rarely offered corner unit with incredible 270 degree sweeping views of the Miami skyline, Coconut Grove, Biscayne Bay and the ocean. Generously carved space provides three full bedrooms, three baths, laundry room & interior storage. 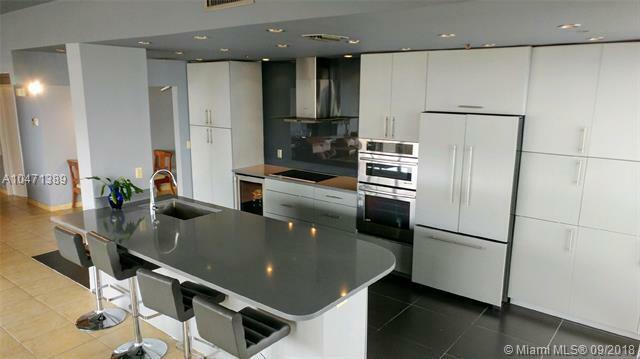 Three balconies capture panoramic views; sunrise, sunset and a flood of natural light all day. 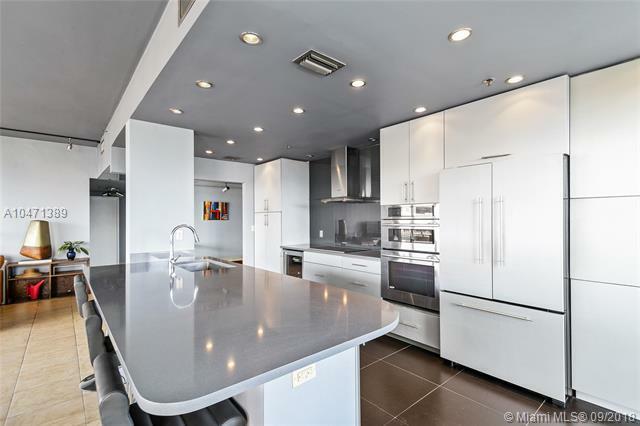 Renovated open kitchen, gracious living and family areas, liberal sized bedrooms and incredible closet space. 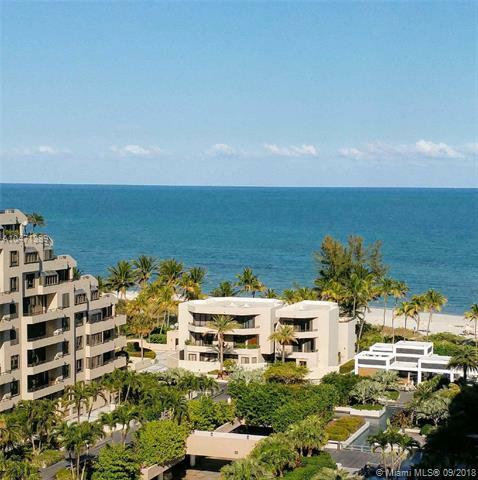 Key Colony is an oceanfront complex with a host amenities including 12 tennis courts, Olympic pool, family & oceanfront pools, fitness & recreation center and the oceanfront "Sand Bar".